Editor’s Note: Chicago’s nationally acclaimed Portuguese-Macanese restaurant Fat Rice will shortly open two, or depending on how you count it, three new Asian food and drink experiences in the same building as the original restaurant—The Ladies Room, an Asian-style lounge featuring seasonal cocktails, and The Bakery, which will serve Asian and Portuguese baked goods by day, and morph at night into another room for snacks and drinks in the style of a Portuguese bar, or petiscaria. All the while they’ve also been working on a Fat Rice cookbook, set to come out this fall, with co-author Hugh Amano (the opening sous chef at Fat Rice) and photographer Dan Goldberg. To gain new inspiration for all these projects, chefs and co-owners Abe Conlon and Adrienne Lo made two return trips to Macau and other parts of Asia in 2015. Here they tell their own story of this return to Fat Rice’s original sources of inspiration, in words (mostly Abe’s) and pictures (mostly Adrienne’s). WE STARTED WORKING ON OUR cookbook The Adventures of Fat Rice (Ten-Speed Press, October 2016) in early 2014. At the same time we began brainstorming The Bakery, as well as planning our first trip back to Macau, China since before we opened Fat Rice in 2011. A trip we felt was important for us for many reasons. 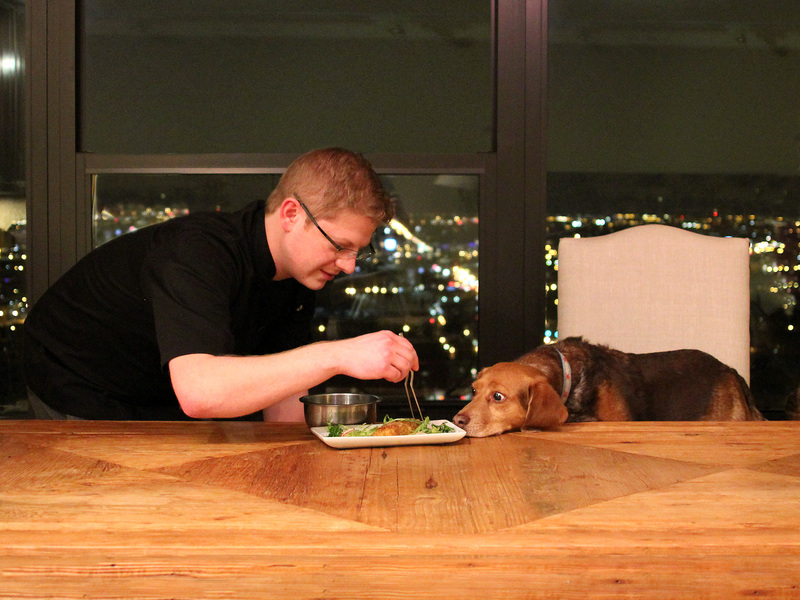 We wanted to inject life into the restaurant, with new (to us) dishes. We wanted more background on the dishes that we already had planned for the book—to say, well, we’re doing this right, maybe this needs a little tweak here or there or maybe there was something we had missed or forgotten since we had last tasted the originals—whatever it might be. It was important for us to be accurate when putting out the first American published cookbook that showcased the cuisine of a people that had a heritage that was not our own. Another reason for going back was to find inspiration in the many patisseries and bread shops for our expansion. And lastly, to scout the travel shots that we wanted to have in the book, so that when we returned in October we would have a clear objective for our photographer Dan to shoot. 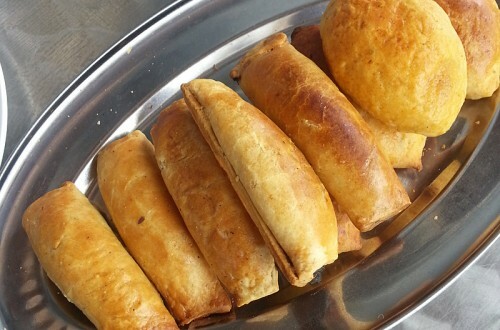 Pang Susie (sweet potato dough bun with meat filling) and Sardine Puffs at Mary’s Kafe, Singapore. Both of these items are coming to The Bakery. In planning for our first return trip in February 2015, we reached out to many restaurateurs and friends that we already knew, but at that point we didn’t really have access to home cooks. Most of the dishes that we present at Fat Rice are not just dishes you find in restaurants or the street, many of them are only found in home kitchens. 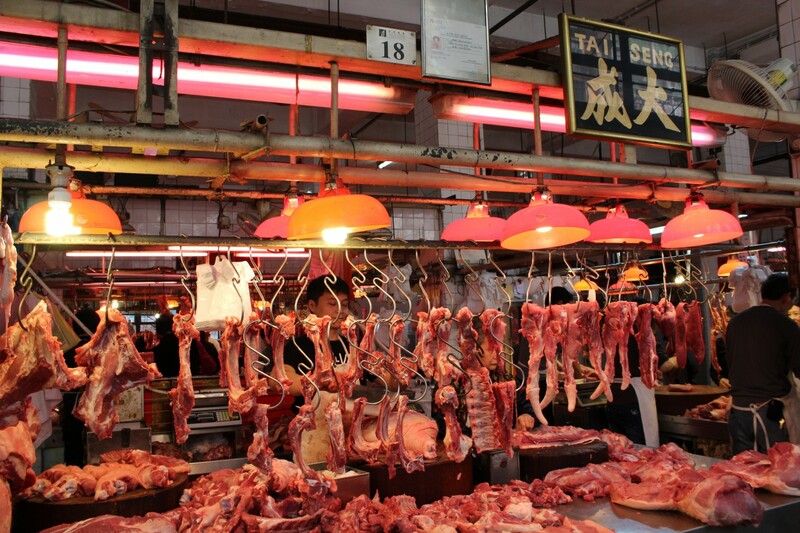 Randomly, we reached out to Julianna Loh, a food writer of Peranakan decent, based in Macau. Peranakan (also known as Baba-Nyonya) refers to a people of mixed Southern Chinese and Malay heritage from the west coast of peninsular Malaysia. 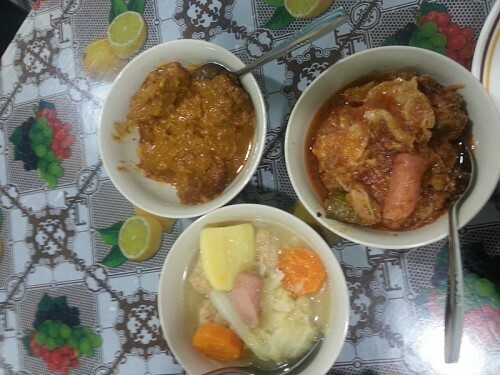 Peranakan cuisine shares many similarities and links to Macanese cuisine. We said, she’s a food writer, she likes to eat, her husband is a chef (Guillaume Galliot, who received two Michelin stars for The Tasting Room in Macau in 2016). We thought, maybe she could help us, possibly she knows some of the Portuguese-speaking Macanese who cook the food we want to learn about. She did indeed. FOR US, JULIANNA OPENED UP THE kitchen doors of some of the most knowledgeable chefs and cooks in Macau, giving us the opportunity to learn, cook, and taste Cozinha Macaista (homestyle Macanese) first hand. 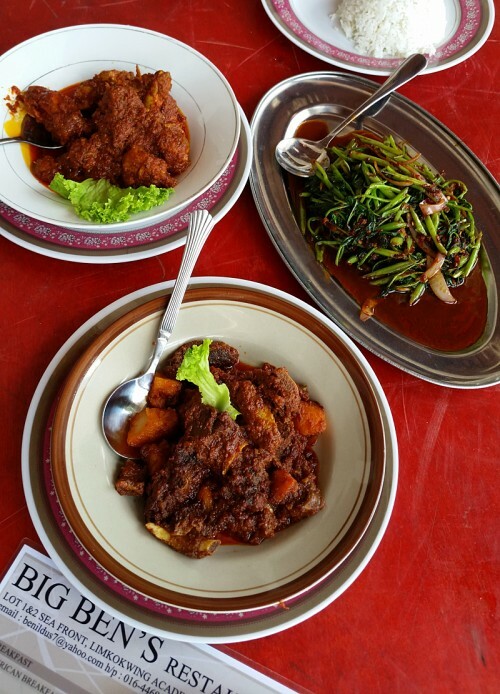 Cozinha Macaista is a traditional style of cooking that has developed over generations, blending Portuguese, Chinese, Malay and Indian flavors, ingredients and techniques. Many of the recipes have not been written down but are passed on orally, and sometimes not even that. One of these masters of Cozinha Macaista that Julianna introduced us to is Marina Senna-Fernandes, daughter of the famous Macanese author Henrique Senna-Fernandes. Their family is one of the most prominent in Macau. Marina taught us one of the most beloved Macanese dishes—Tacho, a cozido (stew) of sorts, with Chinese cured meats, cabbage and puffed pork skins. 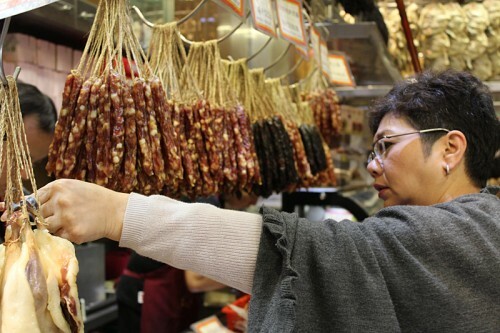 She took us to this 100-year-old charcuterie shop where they have all the Jinhua ham, the cured sausages (lap cheong), and the salted ducks (Lap Ap) hanging in the open air. For Marina (and for us) these dishes are a gift, they’re special, you want to use the highest quality ingredients available. Marina also made us some of her favorite dishes including Tcha-Tcha (a coconut and legume hot pudding), as well as a Chau-Chau Parrida (a chicken stir-fry with turmeric ginger and rice wine). Florita Alves is another master we had the privilege to cook and eat with. 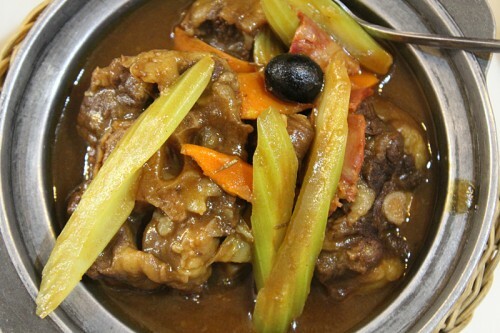 Florita is an ambassador of Macanese cuisine. She showed us many dishes that have been on the menu at Fat Rice for a while now, like Curried Chamuscas, Empada de peixe, Bafassa and Shrimp curry (in which her husband Vitor’s contribution to the kitchen is his famous curry paste). And of course we went to restaurants—many in fact, of several distinct types. In Macau there are Portuguese restaurants, there are Portuguese-style Macanese restaurants that are like a Chinese interpretation of Portuguese or Macanese, food—and then there’s Riquexo, APOMAC and Litoral. These are the three main restaurants that are cooking Cozinha Macaista for the public. 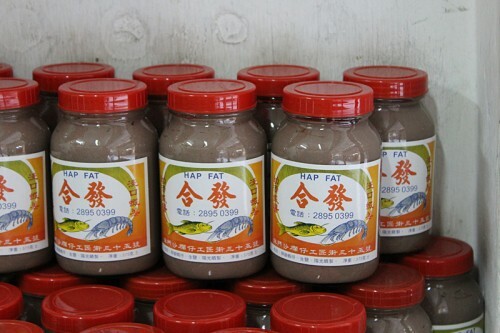 RIQUEXO WAS INSTRUMENTAL IN INSPIRING the beginning stages of Fat Rice. It was an enlightening turning point on our first trip in 2011. The cooking of Dona Aida de Jesus—then in her 90s—resonated with us in a way that changed our approach to cooking, especially in a ego-driven chef world that has the audacity to “mash-up” culture and cuisine on a whim. (Trust us, we did plenty of Greek-Namese dishes with X-marx.) In her homey cafeteria, we found food that blurred the lines of culture in a harmonious way that didn’t seem forced. It was natural and delicious, an approach and guiding philosophy that we take every day in the restaurant. 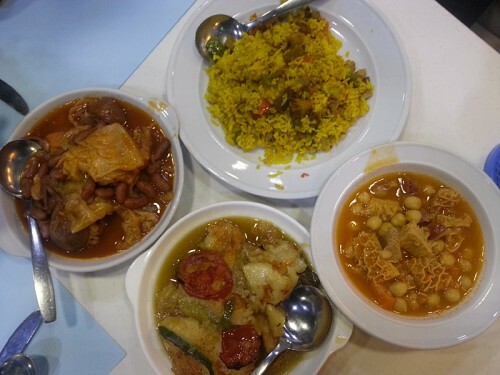 From Aida we learned the virtues of Minchi, Capela, Feijoada a Moda de Macau, and many other traditional dishes. 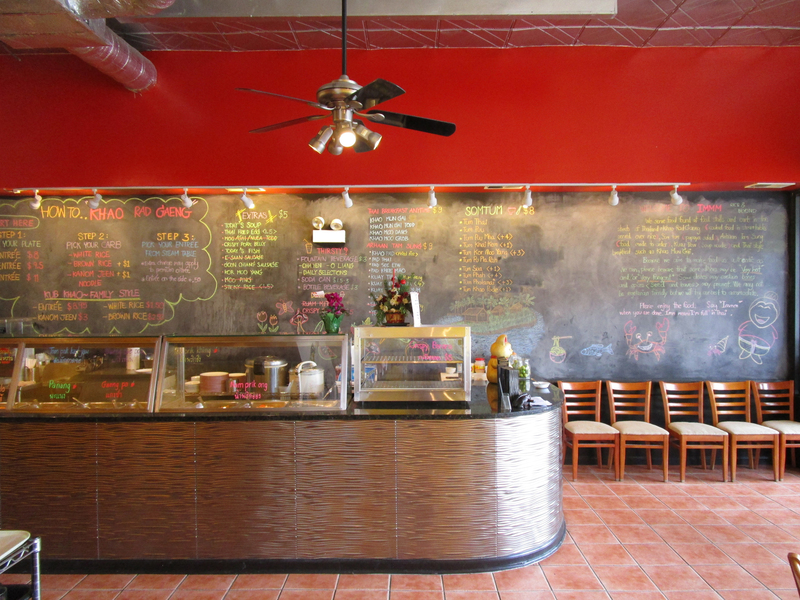 On our February 2015 trip, we ate at least eight meals at Riquexo. 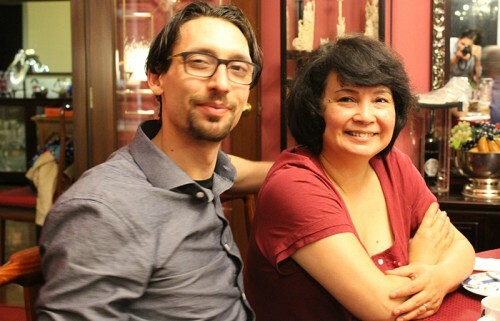 When Abe first read about Macau and the dwindling heritage cuisine that blended Portuguese Chinese Malay and Indian in Saveur magazine in 1999, two of the people most active in preserving the culture were in fact Aida and daughter Sonia Palmer. He vowed to meet them one day and learn from them. The funny thing is that he didn’t realize it in 2011; it wasn’t until he came back to Chicago and re-read the article that he realized that he had unknowingly fulfilled a life goal. APOMAC is essentially a community center for older Macanese folks. In 2011, when we asked Aida “Where can we taste more dishes like yours?,” it was the recommendation she gave us. Sadly we didn’t make it there that time, but in 2015, between our two trips we pigged out many times with Julianna as well as with our co-author Hugh and Dan. 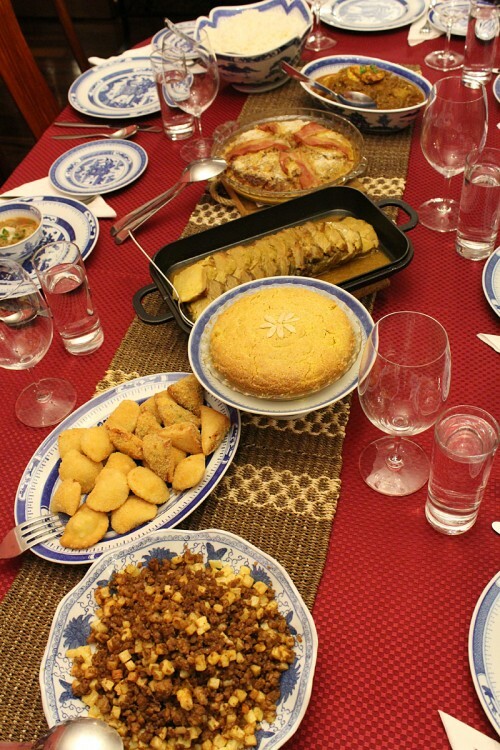 They do traditional Macanese dishes, many of which were taught to the cooks there by Aida. Simple dishes of grilled lamb with onions and stock, sautéed shrimp with garlic, chile and cilantro, whole steamed fish smothered with chouriço, olives, tomatoes, potatoes. Or Tchai de Bonzo—the only Macanese vegetarian dish. with a multitude of textures and flavors which make our interpretation a hit with vegan guests. 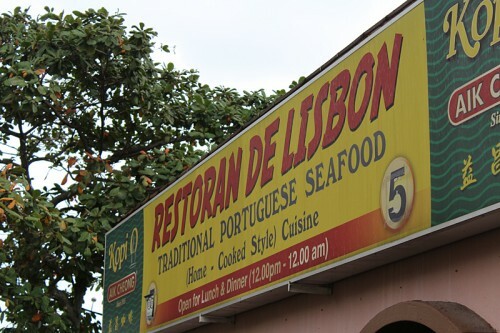 When people say “I love Fat Rice, I’m going to Macau where should I go eat?,” the place we tell them is Restaurant Litoral. It’s basically Fat Rice without the garnish or the hip hop. The owner Manuela Ferreira, a Macanese former civil servant, decided to quit her day job and open up a restaurant serving the food of her people. With three locations Manuela has taught her chef to make excellent Porco Balichang Tamarindo (pork belly with tamarind and muscovado sugar), African Chicken, and coconut agar gelee—some of our favorites of which we have our own interpretations. 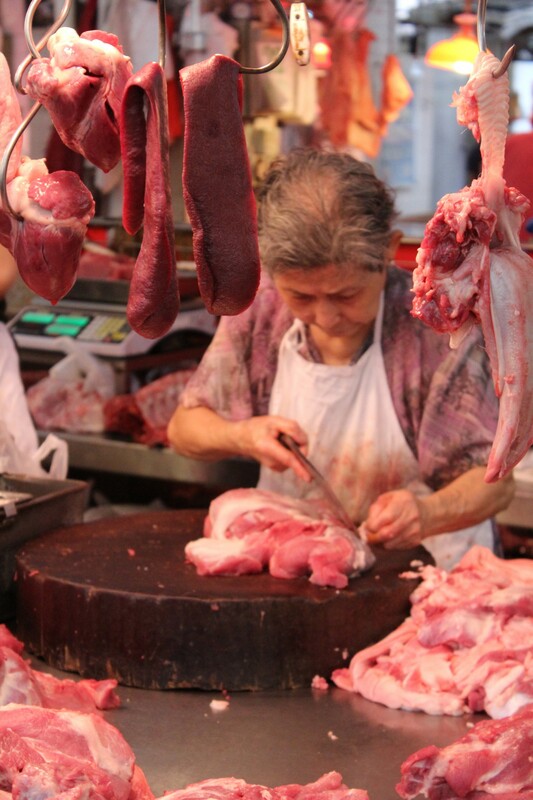 IT’S HARD TO DECIPHER WHAT IS AUTHENTIC and what’s not in a melting pot like Macau. It’s the highest-density place in the world—and yet there’s only about 2000 Portuguese speaking Macanese left in Macau cooking the food that we do. We try to find these folks and learn as much as we can from them. But going to the glitzy casino-flooded world of Macau for food, is like going to Las Vegas to study cactus—nobody goes there for that. 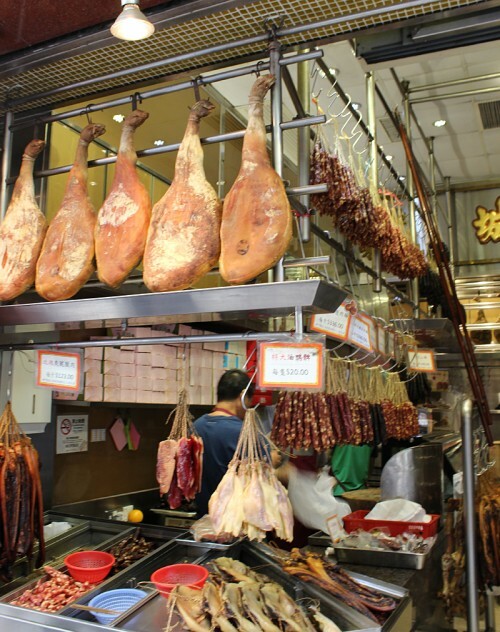 The February trip expanded our understanding of Macanese food and culture in Macau, but we also wanted to know more about the influences that built it. 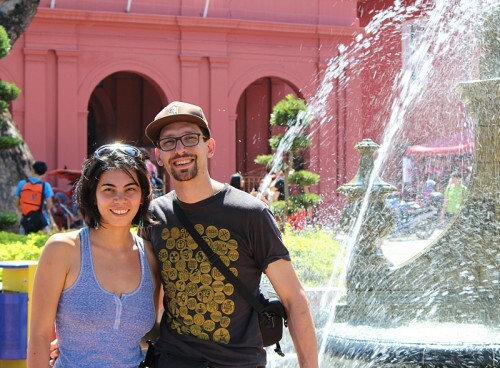 For that reason, we extended our trip to Singapore and Malaysia (Malacca specifically), and there met amazing people, who again took us into their lives and shared their food and culture. 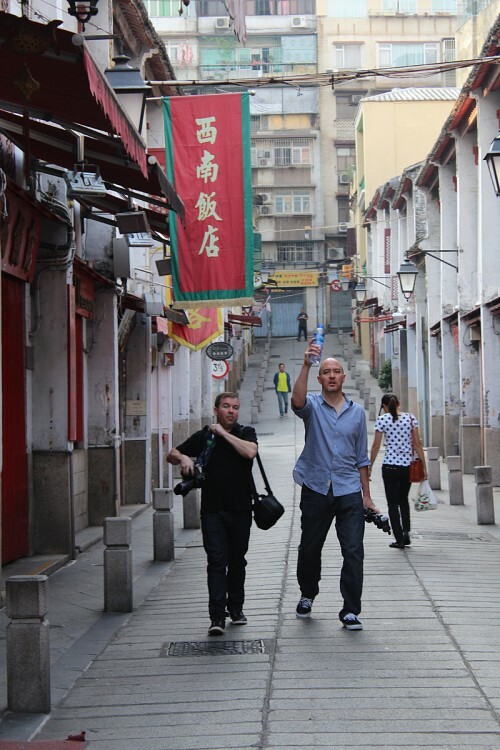 We knew after that experience in February that when Dan and Hugh came on board for Macau, that they would also have to get to Singapore and Malacca—because these places and the cuisines have become part of an ever growing story that we wish to convey through our food, the book and the restaurant. So that’s just what we did. In mid-October we embarked again overseas, bound again for Macau, Singapore and Malacca, this time with Hugh and Dan. We reconnected with the folks that we had just been with earlier that year, and again they let us all into their lives, their homes and their kitchens. It was a whirlwind tour stacked with meetings, photoshoots, dinners and festive gatherings. The amazing thing about the Macanese people is that they are so welcoming and open. When Marina got word that we were coming back, we were graciously invited to celebrate her husband Bjorn’s 50th birthday. Meanwhile Sonia had already invited us to Dona Aida’s 100th birthday party. (This was a main impetus for going at this particular time, since we consider her a mentor of sorts who had helped us create and develop the food and philosophy of Fat Rice.) An honor on both accounts, new friends that we had really just met, letting us back in with two more strangers. Macanese hospitality is unmatched—another thing we gained from them that we try to convey to our guests on a daily basis. A glimpse into the real Macau is found at the Red Market in the Three Lamps district—that’s where you can see real people shopping for their dinner, interacting and eating at the small cafes and restaurants near by. 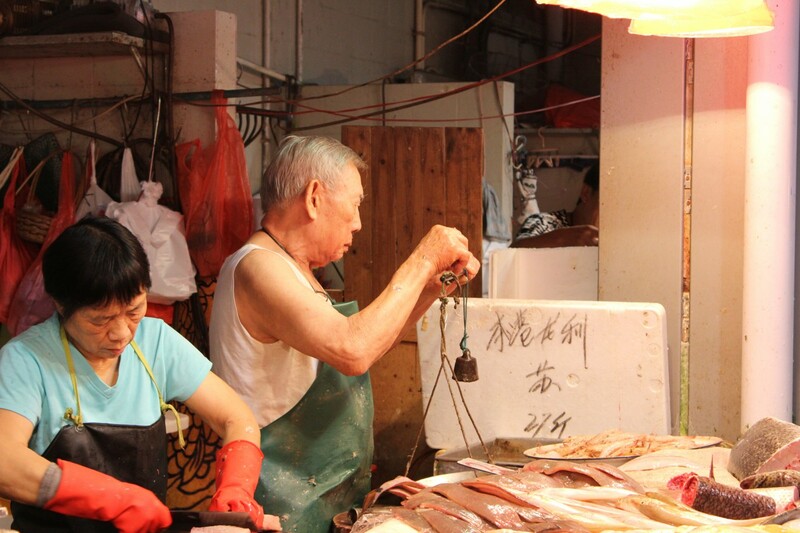 The wet markets of Macau (and elsewhere in Asia) give a glimpse into the food that the locals are eating as well as fish or vegetables that are in season soon to be on the dinner table. WE ALSO HAD THE OPPORTUNITY TO attend the annual Lusophone festival—a gathering of all the Portuguese speaking nations, in which they descend upon Macau, bringing their art, music, and of course their food. Marina invited us to hang out at the Macau booth and, basically, party and close the thing down. 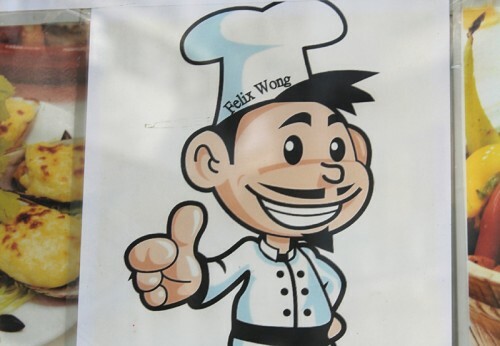 It was cool for us to look at the other Portuguese-speaking territories and the guiding factors—how did this influence Macanese cuisine and make it what it is now? It was in that spirit that we continued on a few days later to Singapore and Malaysia, where there are similar Eurasian communities that are also dwindling, and who want to preserve their culture through their food as well. We’re in our third year here and we’ve gone through pretty much the entire lexicon of Macanese dishes, and we love them all and will continue to dig deeper, find and share these dishes at the restaurant. 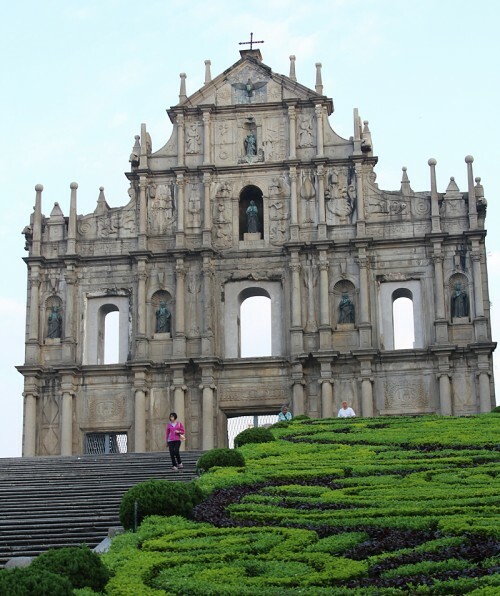 But there’s more out there, and although Macau was the end-of-the-line for Portuguese sailors, traders, and missionaries hundreds of years ago, for us Macau it is where our adventure began. Now we want to explore the similarities between all of the many places that the Portuguese and their descendants lived and cooked in Asia. Singapore and Malacca would be the beginning steps of that quest. 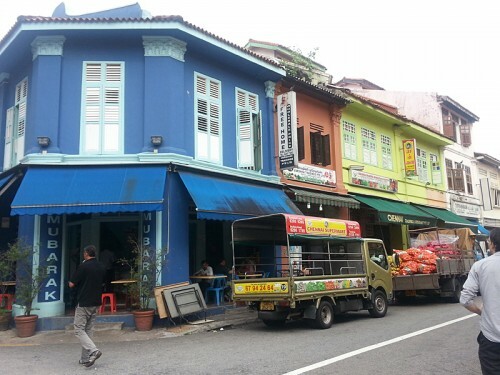 The food of the Eurasian community in Singapore was originally fashioned by the descendants of the mixed Portuguese and Native Malay (Cristang) from Malacca, blended later on with small influences from the Dutch and the English. All of these harmonized flavors are tasted in the Eurasian dishes in Singapore. In Downtown we went to Mary Gomes’ Mary’s Kafe (which is in a church) to taste her unique heritage dishes like her sublime Eurasian stew of Chicken, sausage and tomatoes in a light broth thickened with crushed tea biscuits, or her Pang Susie (a sweet potato dough bun filled with a spice fragrant minced meat filling, a close cousin to the Macanese minchi that we serve). THEN ON TO MALAYSIA. 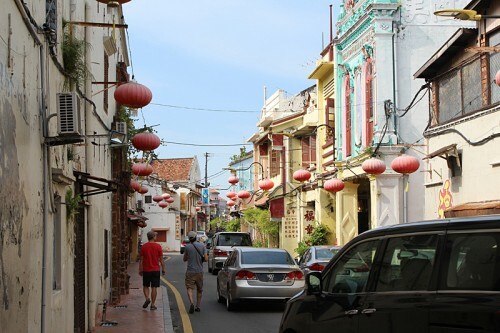 Malacca was the center of commercial trade in the world 500 years ago, a place where Malays, Peranakan, Indians, Portuguese, and Chinese all did business with each other. 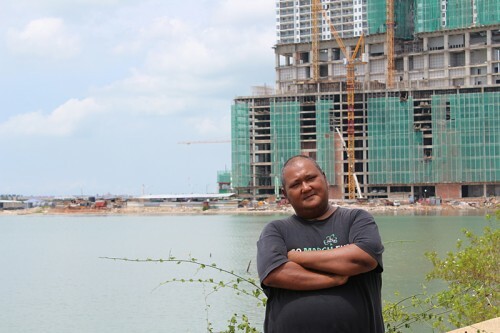 In the 1950s the Malaysian government built a settlement for the Portuguese descendants to live, fish and work. In this small area of land there is not too much going on. There are some restaurants here, but the thing is, they’re not very good. It looks like it was popular at one time, but now it’s dilapidated and the people running these seaside food shacks are desperate. You get out of a cab and they’re like, “Come to Number 5!” “Come to Number 6!” The fishermen used to pull up their catch right here, but due to pollution from foreign Chinese construction and development, that way of life and economy is but a memory. Furthermore, the Portuguese settlement its about 5 miles form the city center so it is difficult to get tourists here regularly. We came here to learn about “Cristang” food, meaning Christian (back in the day the terms for Portuguese and Christian were one and the same) This fusion of Malay, Portuguese and Indian was at one point in time the building blocks of what we know as Macanese food today. 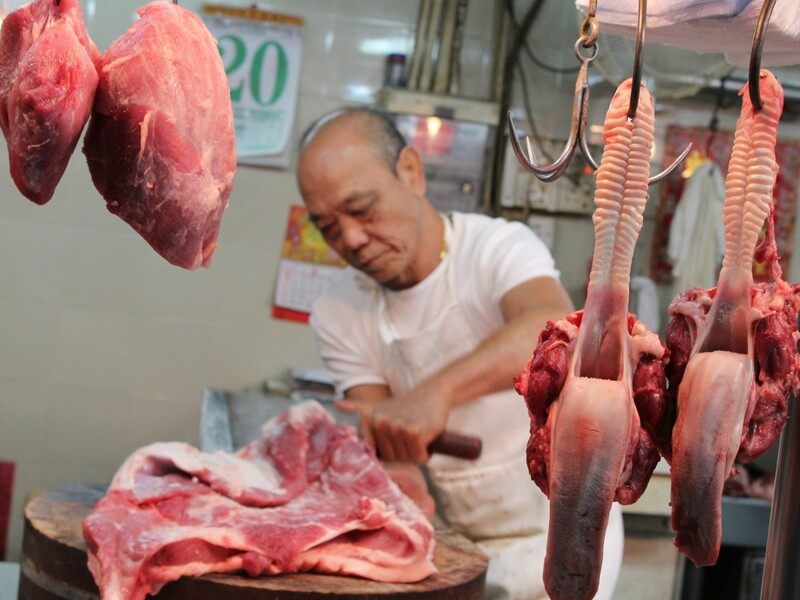 The whole idea was, by coming here we could go back in time to the roots of Macanese cuisine. And we did—we went way back in time. Months back at Florita and Vitor’s table in Macau, we told someone that we wanted to go to Malacca and the settlement, and he said, “You find Papa Joe.” How do we find Papa Joe? we asked. “You just find him,” we were told. Papa Joe, it turned out, is kind of the ambassador of the Cristang people to the world. He sings traditional Portuguese based Cristang music around the world, and he is the keeper of the largest collection of documentation of their creole language, which is similar to the Macanese Patua. 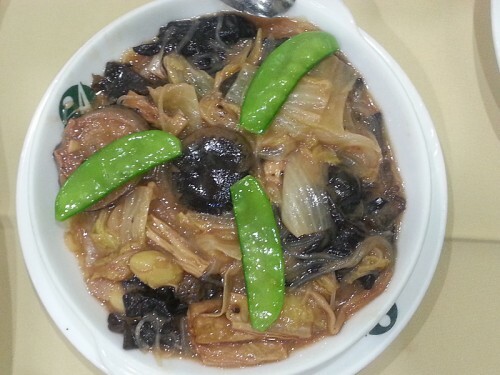 When we heard this monicker for his food, we were a bit hesitant, because in Macau you can get what they call “old Portuguese food”—that is, food just like in Portugal: grilled sardines, Bacalhau (salt cod) a Bras, presunto (ham), and so on. There are only so many meals that one can eat in a day, and we hated to waste any of them on something we already knew well, but we went with Ben anyway. HERE’S WHAT BIG BEN’S “OLD Portuguese food” turned out to be. Everything that hit the table was covered in with chili, spices and vinegar, braised and then kept for one or two or even three days. “Old Portuguese” to Ben meant not the food of 20th century Portugal, but the preparations brought from Goa, the Portuguese colony in India—built on preserved meats or fish, cooked in spices, chilies and vinegar so they’d last in tropical climate on presumably long voyages. A lot of the meat dishes that we know now and cook at the restaurant are based on the legacy of vinegar and spice based dishes like vindalho, which we think of as Indian but also comes from the Portuguese vinha d’alhos, a vinegar/wine and garlic marinated braise. Dishes like Porco Balichang Tamarindo follow similar principles but swap the vinegar for tamarind. In Big Ben’s “old Portuguese food,” we hadn’t just gone back 50 years, or 100 years—we’d gone back 300, 400 years, to the original age of exploration of the East by the West. And to us that was the breakthrough of the trip. There was more out there than just Macau. This newfound or maybe re-realized information gives us an opportunity to grow, learn, showcase, and communicate that some of the most complex and delicious cuisines in the world came from the cohabitation and intermixing of Portuguese and natives of Asia, India, Africa and Brazil and elsewhere. All the dishes have connections. All of the dishes link together, in a way. And each people has their own versions—so for that reason, we can continue to expand our knowledge and offerings to our guests… and keep the exchange that began 400 years ago going. 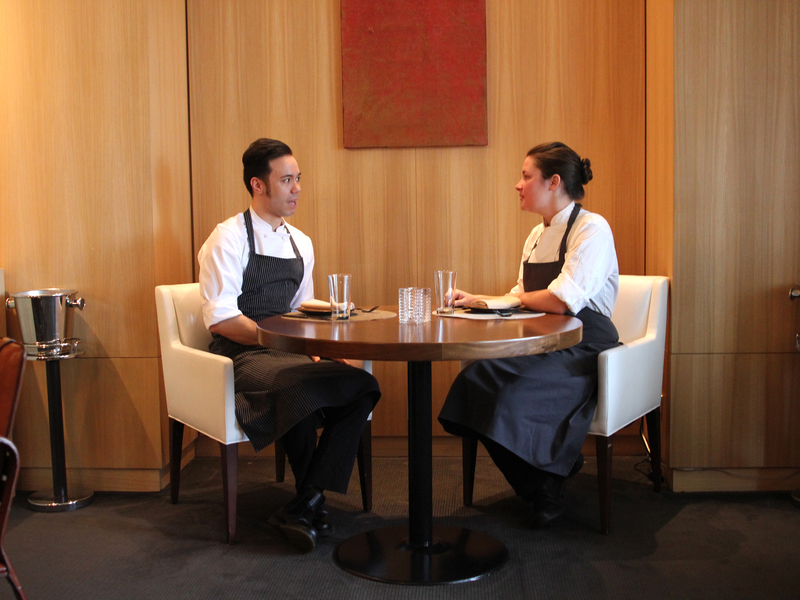 Abe Conlon and Adrienne Lo are the chefs and co-owners of Fat Rice.